A CMS web presence allows you to manage your web site even if you have no technical knowledge, experience with HTML or web site design. The main objective of content management is to handle the files within the organization as well as make them available over the internet. In general, the CMS allows to manage documents efficiently to have a control on the business process and work flow. The CMS helps to build a complete website or online store. 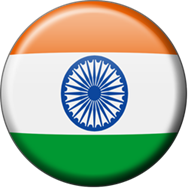 It supports multiple features like category sections, testimonials, client portfolio, news, press release, case study etc. 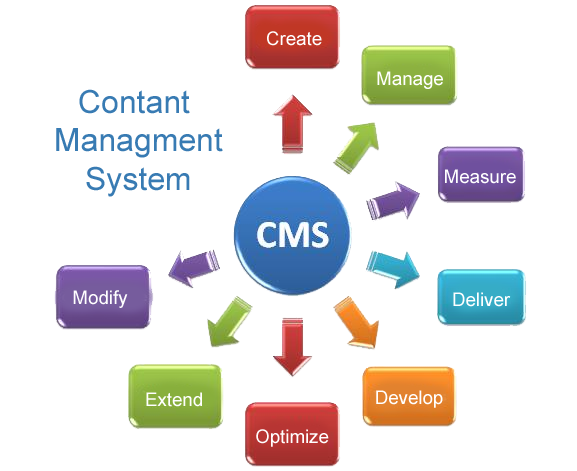 The prominent feature of CMS is the cloud hosting infrastructure which allows for cloud-based content management. The well organized search engine optimizer (SEO) that is packed with CMS allows the website to be viewed at maximum length on the web. It promotes the business on the internet by getting organic traffic from search engines.